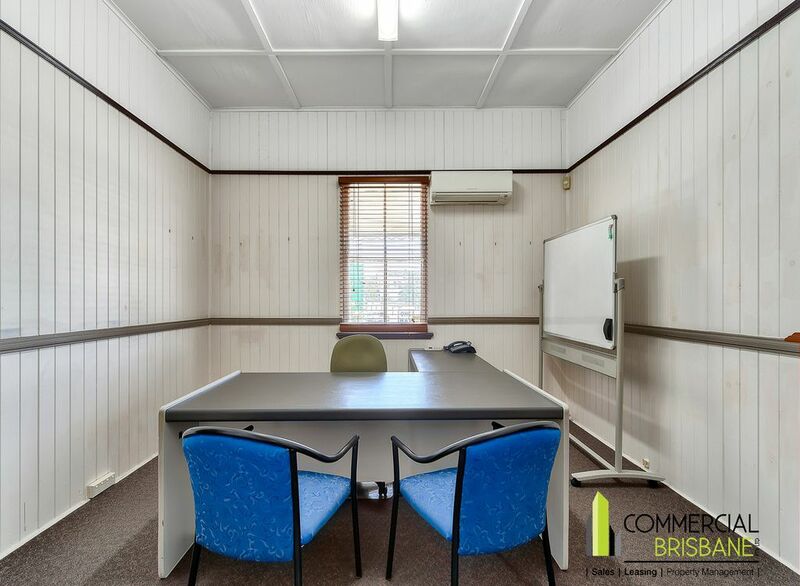 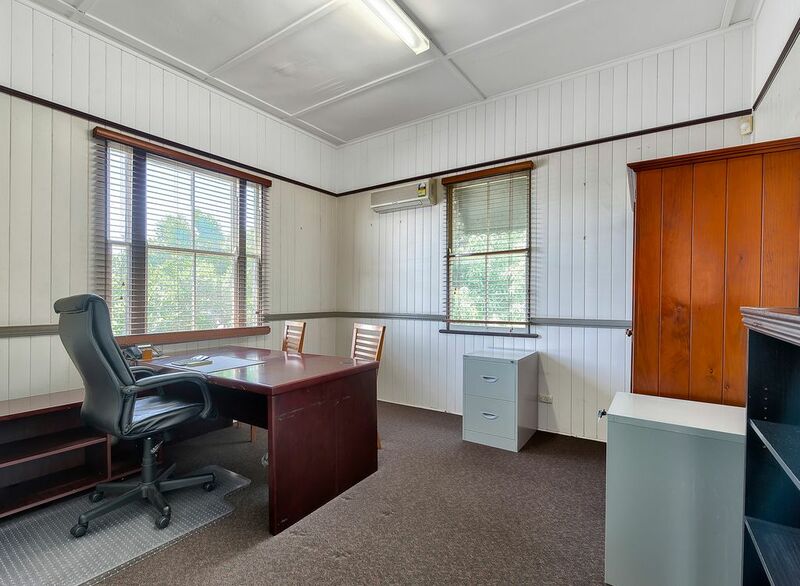 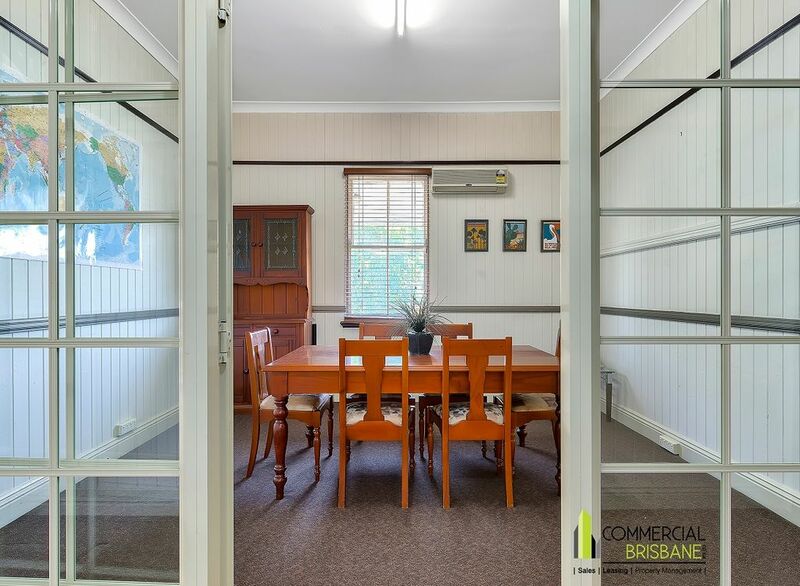 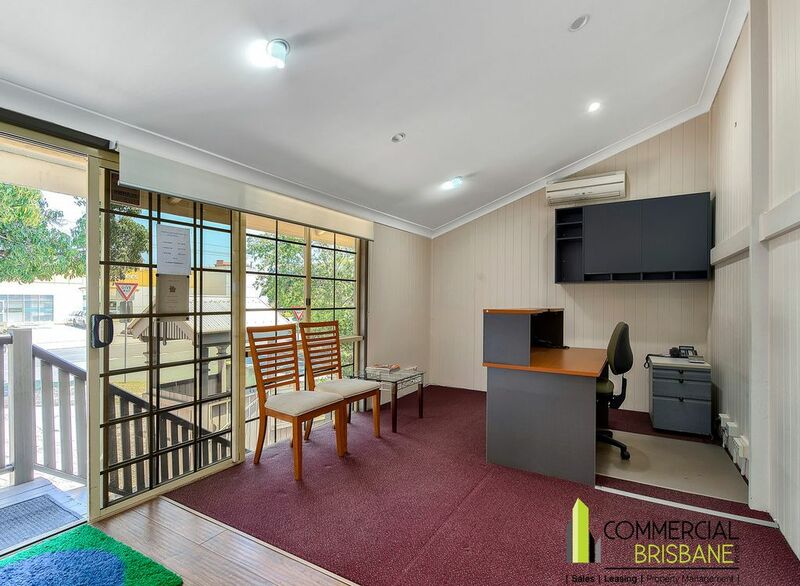 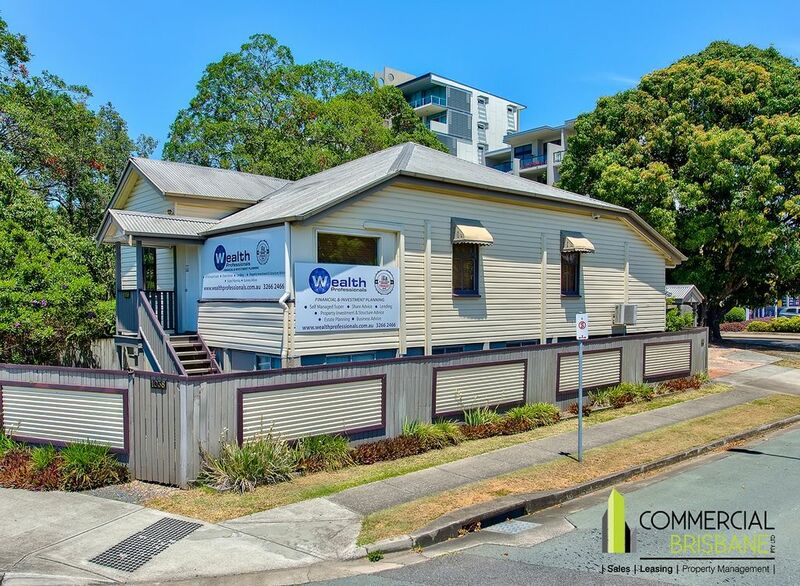 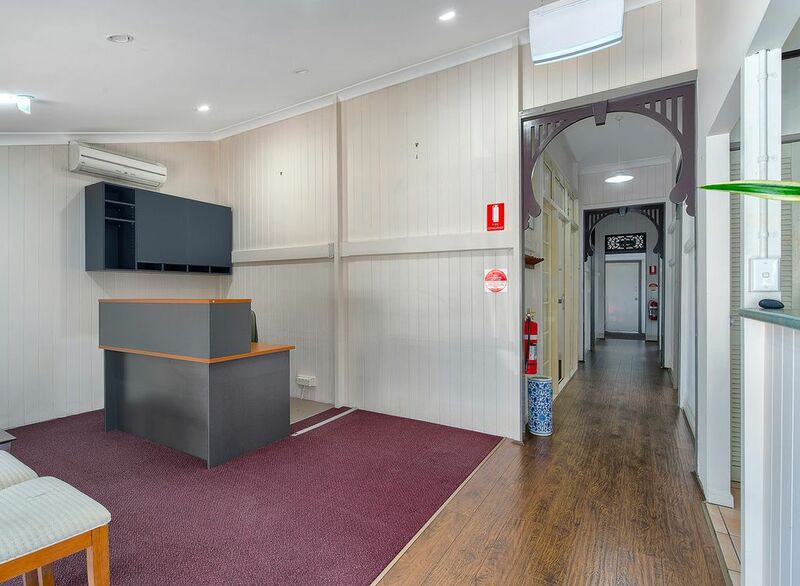 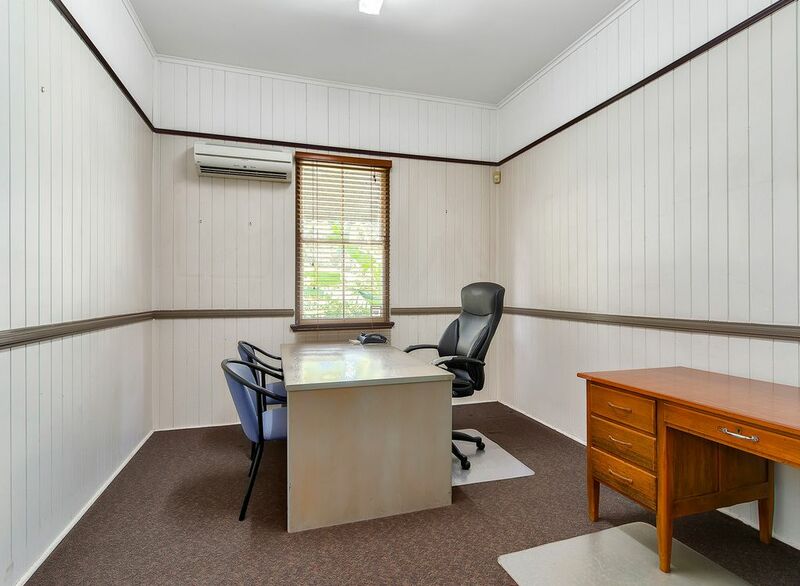 Located in a prominent position opposite Toombul Shopping Centre this main road office space offers plenty of old world charm with a reception area, boardroom, 4 partitioned offices, full kitchen and bathroom. 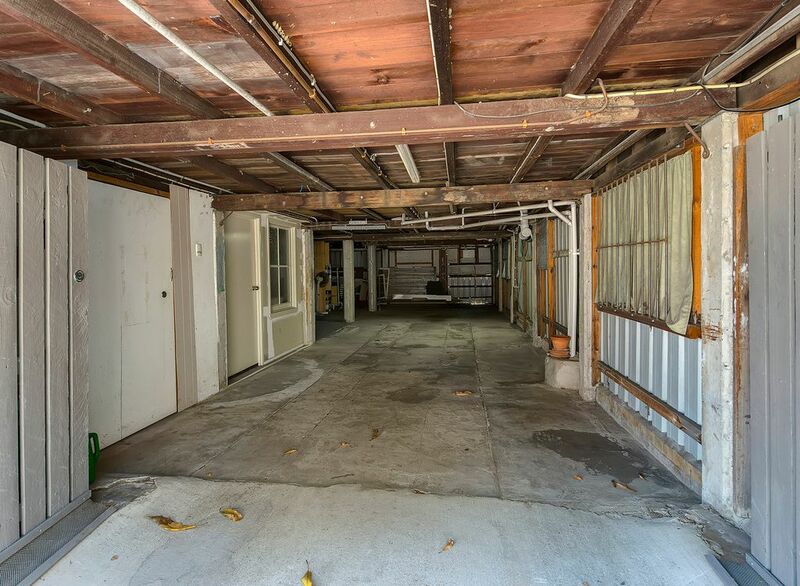 Under the building there is an extra storage area and another air-conditioned office for overflow space. 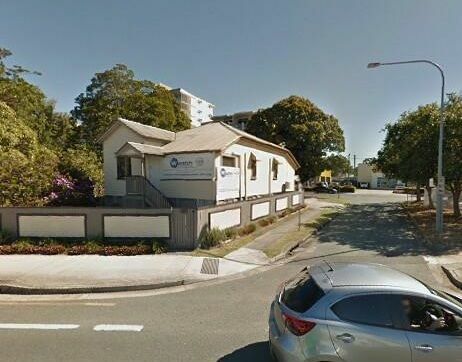 On-site parking is up to 10 cars, 2 cars in tandem under the building, plus 8 (4 x 2 in tandem) out the back. 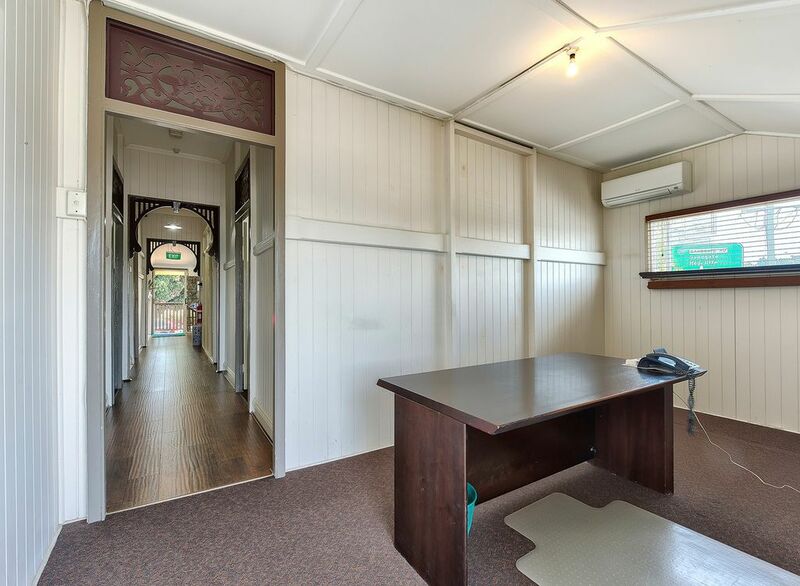 Fantastic opportunity to secure office space in a terrific location with charm and character. 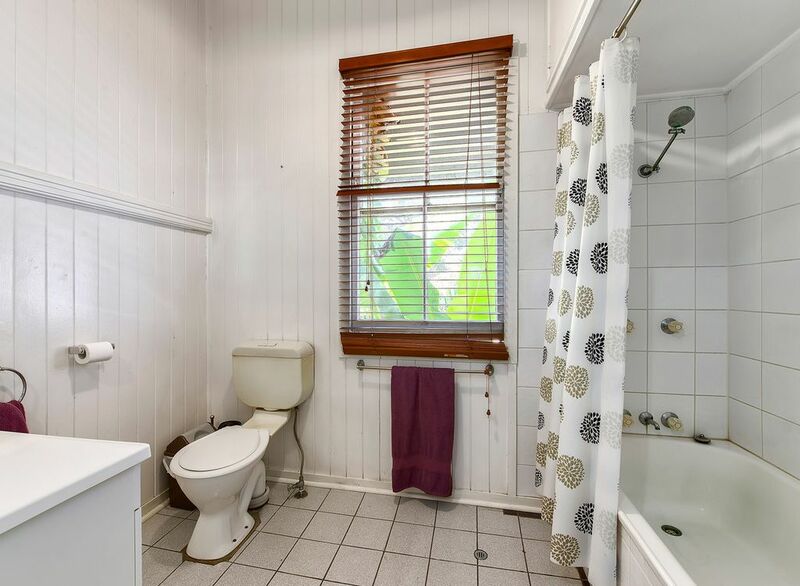 What more could you hope for!!! 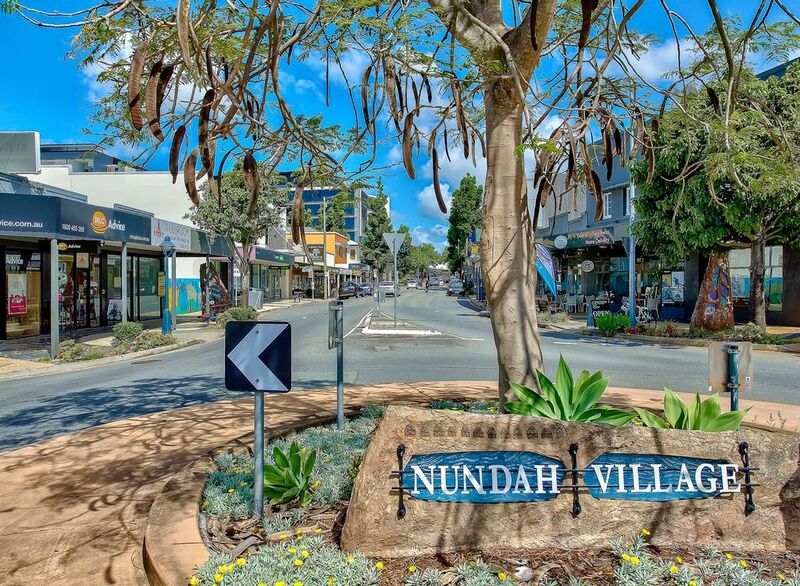 Nundah is approximately 8 kilometres from the CBD or roughly 6 minutes using the new Airport Link tunnel. 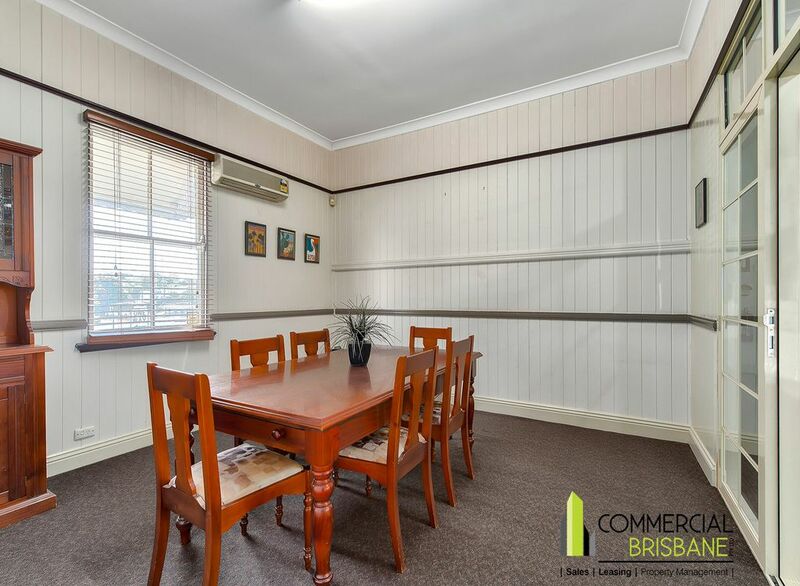 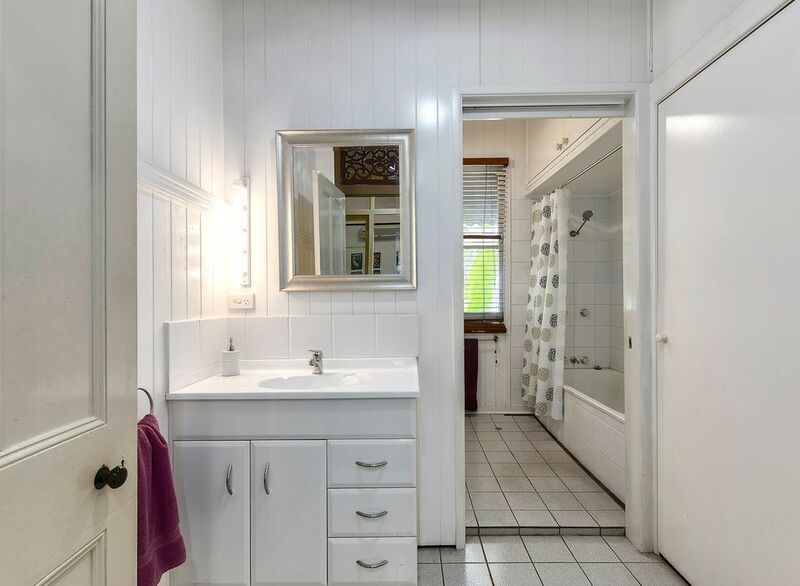 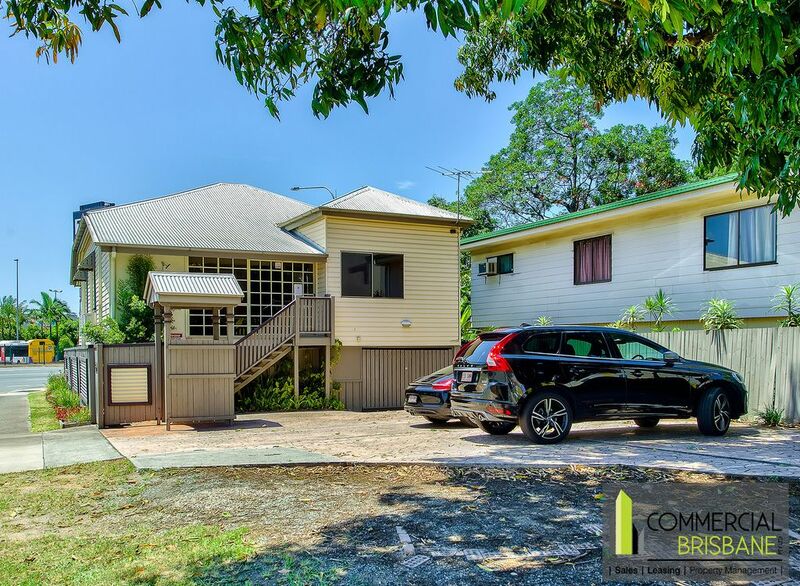 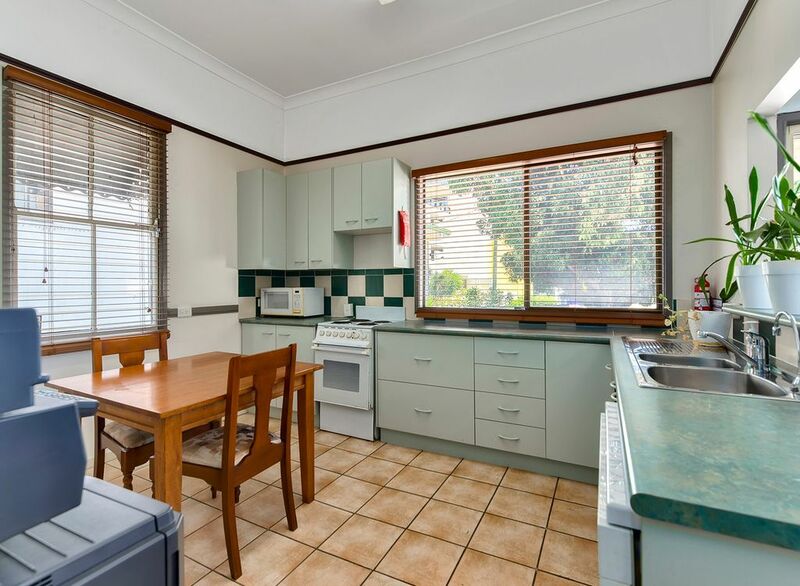 The area has excellent access to the Gateway Motorway, Sandgate Road and Gympie Road, is well serviced by public transport, including bus and train services, and is the site of an urban renewal development.